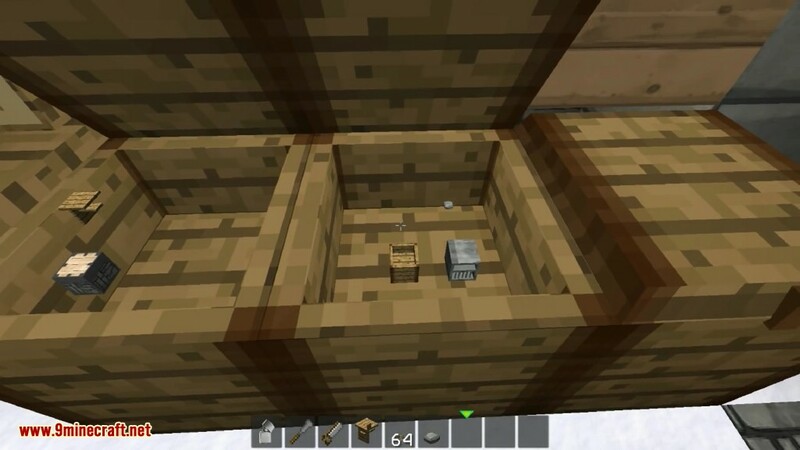 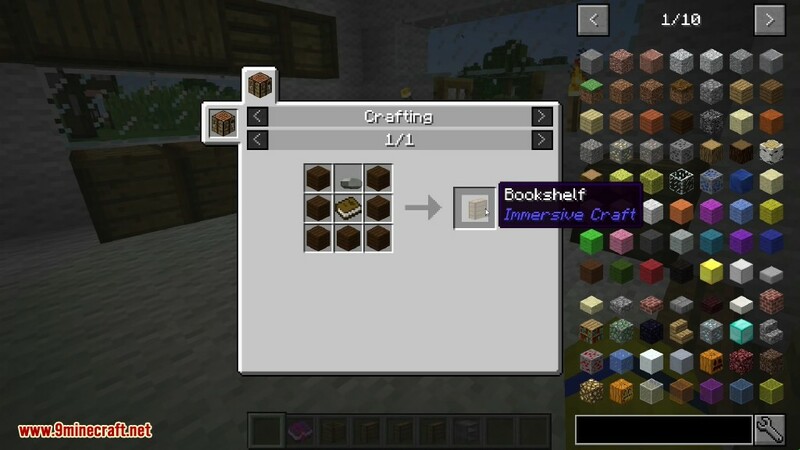 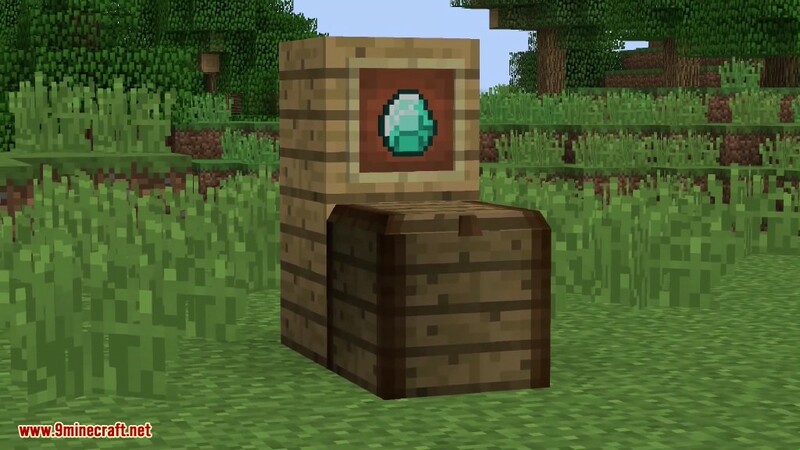 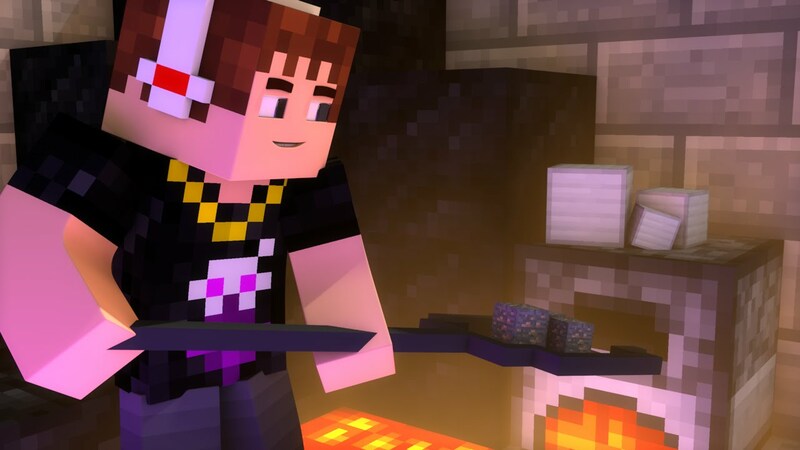 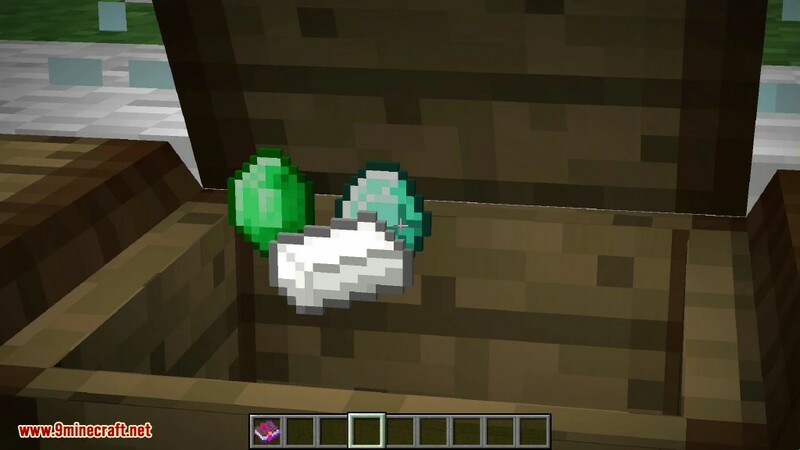 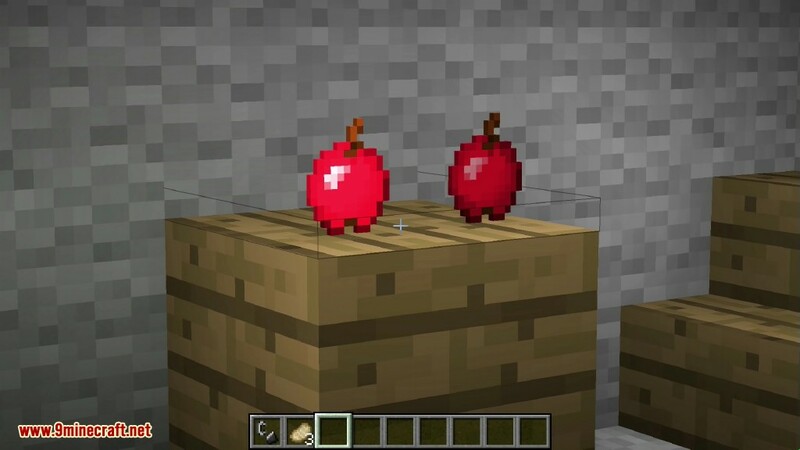 Immersive Craft Mod 1.12.2/1.11.2 adds a more immersive way to handle, craft and store objects in Minecraft. 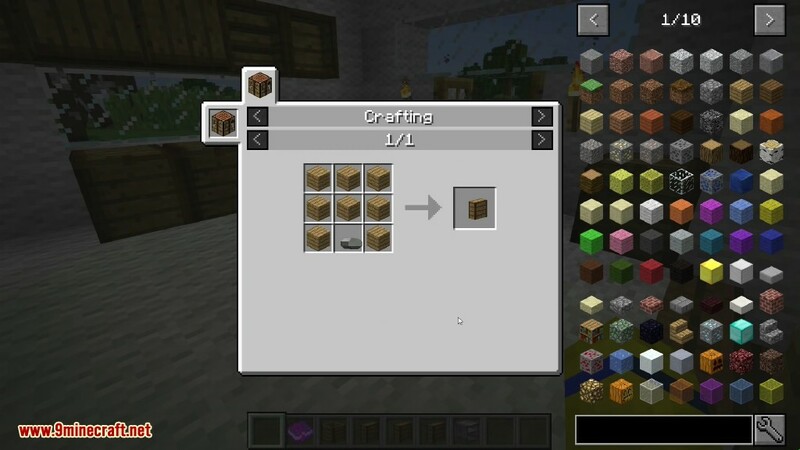 Adds a chest where you can visually see and interact with the items in the chest. 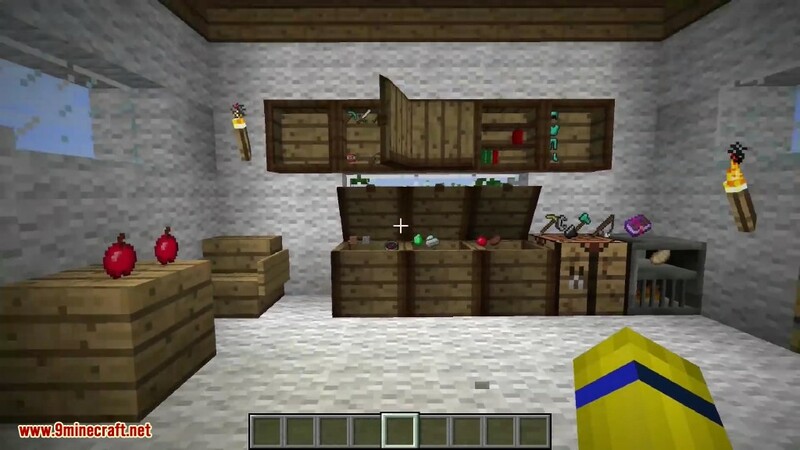 Adds a cupboard that works in a similar way but is mounted on the wall. 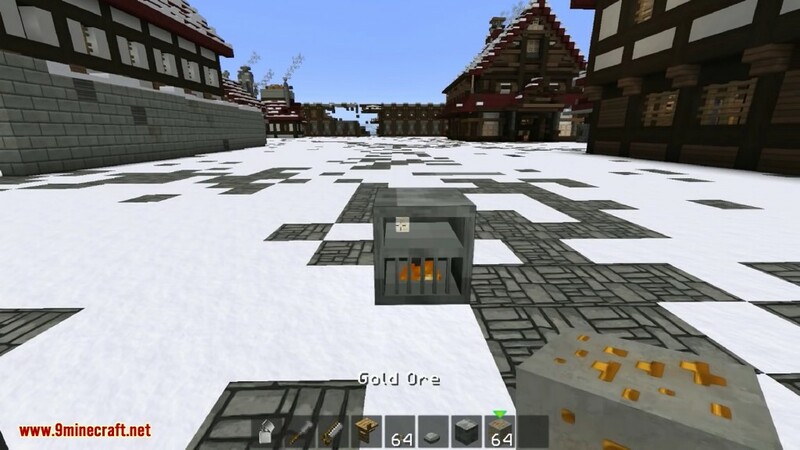 Adds a furnace that works like a regular furnace but also features in-world interaction. 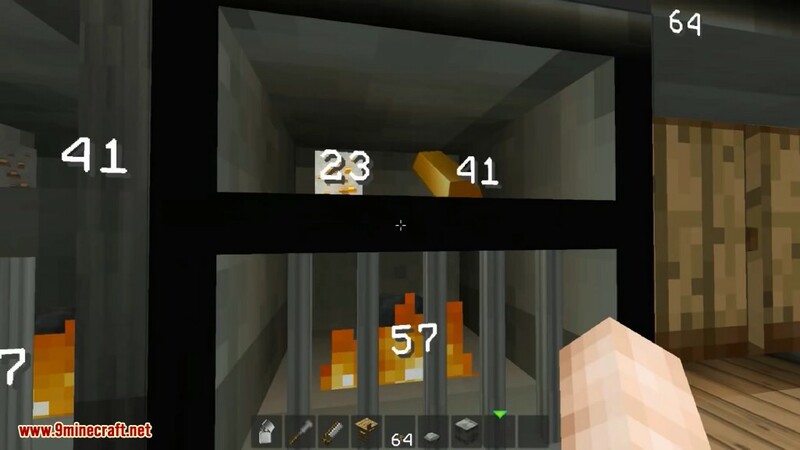 You need to use flint and steel to ignite the coal in the furnace. 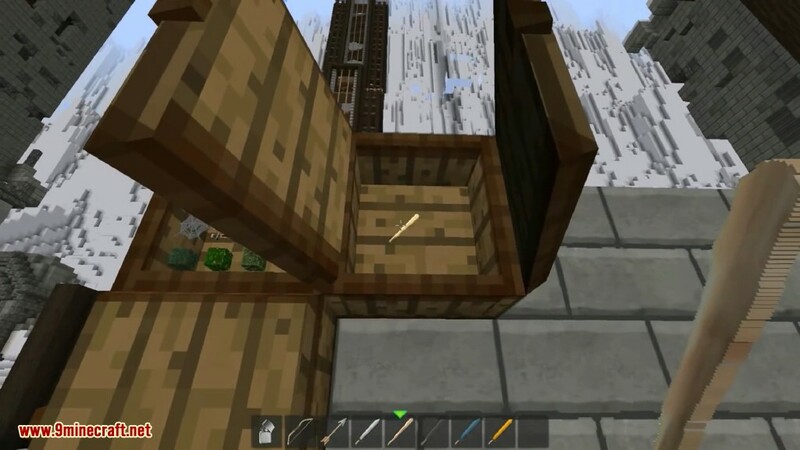 Allows the player to place tools (axes, swords, …) on any block by right clicking it. 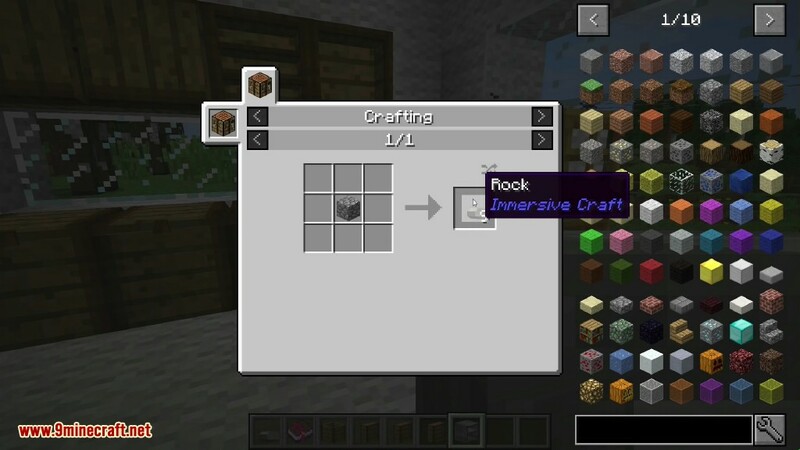 Adds worldgen for sticks and rocks in the world (can be disabled). 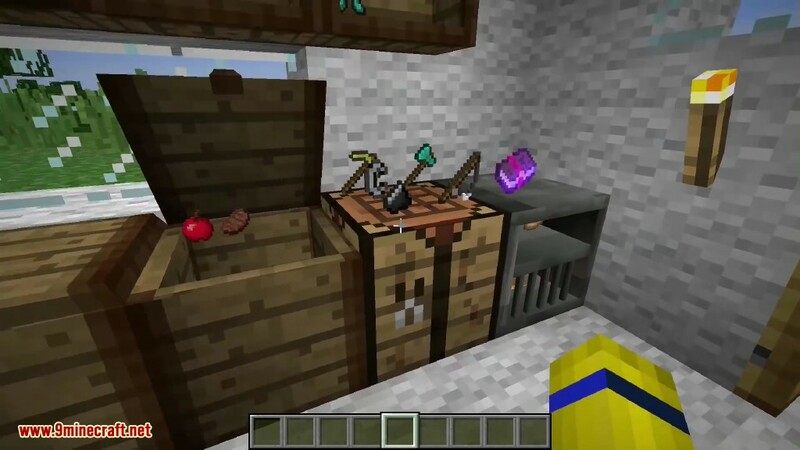 Adds a workbench to have an immersive way to craft. 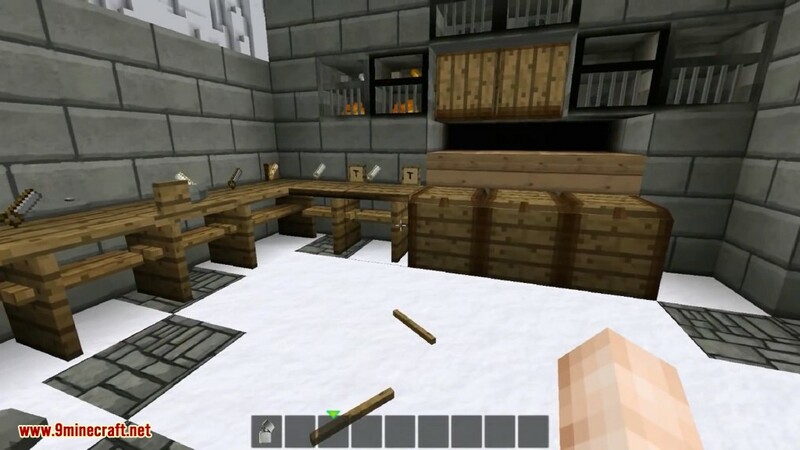 This workbench is still work in progress as you can now only craft a limited number of items. 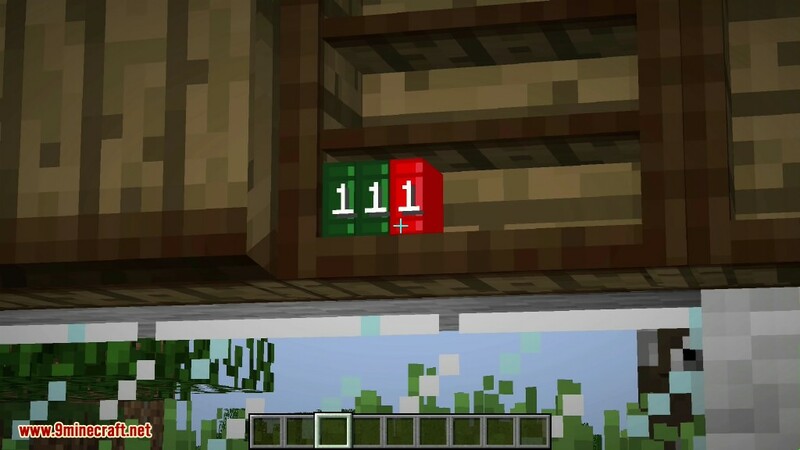 This will be improved later. 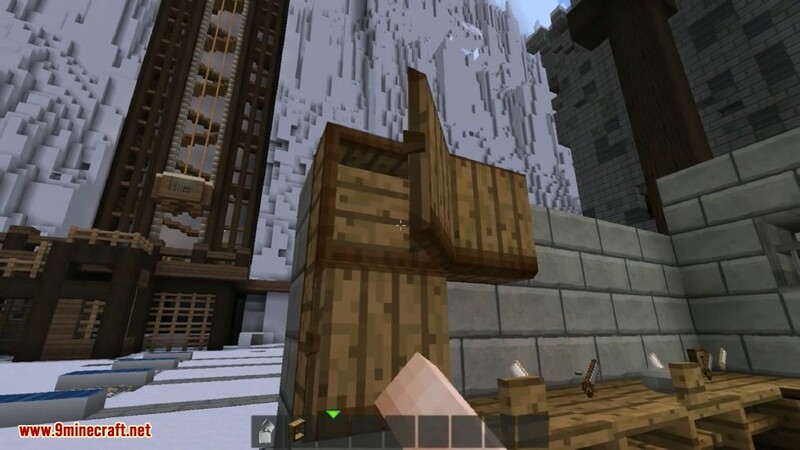 To make a workbench (if you want to try it out) just place two logs in the world and right click with a stone axe. 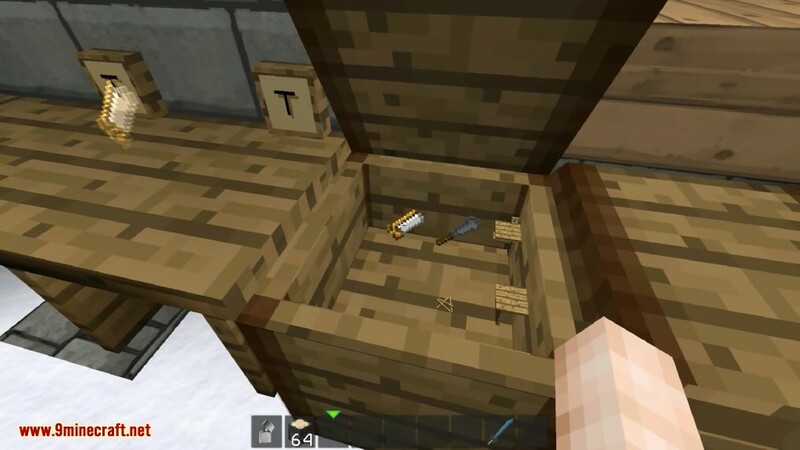 Adds a chisel and saw which are intented to be used in the toolslot of the workbench. 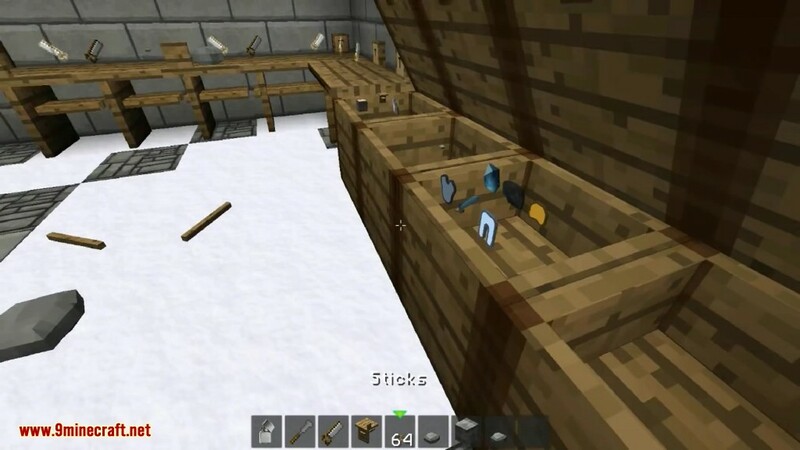 Sticks can be placed on the ground in stacks of up to 64. 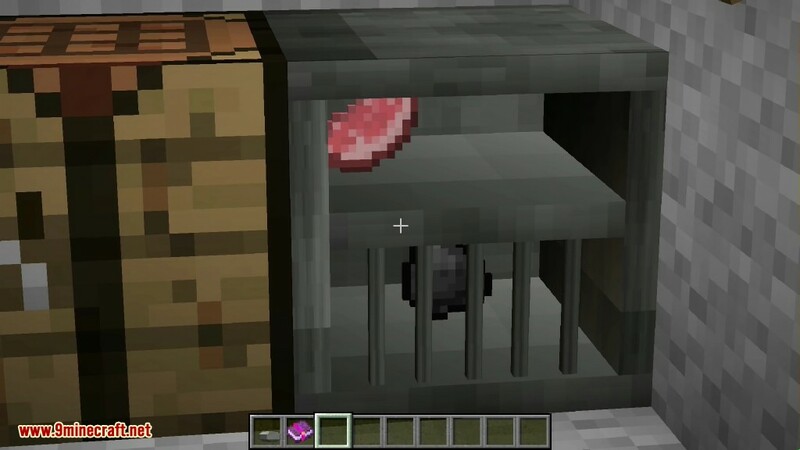 Using flint and steel you can also make them burn (model slightly broken currently). 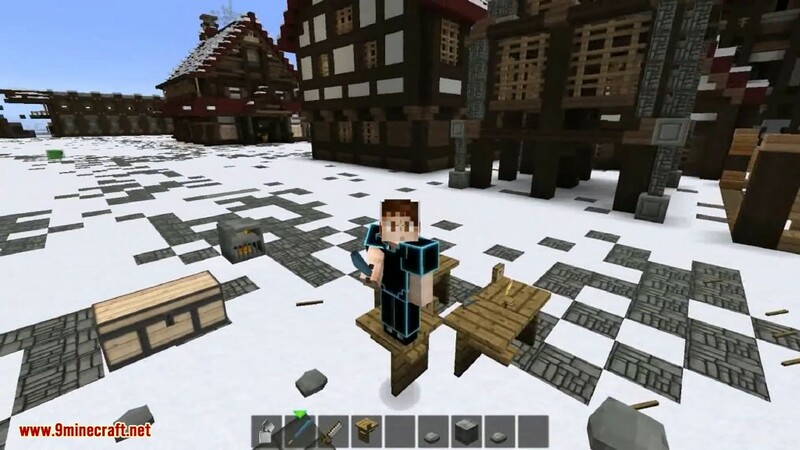 Make sure you have already installed Minecraft Forge and McJtyLib.